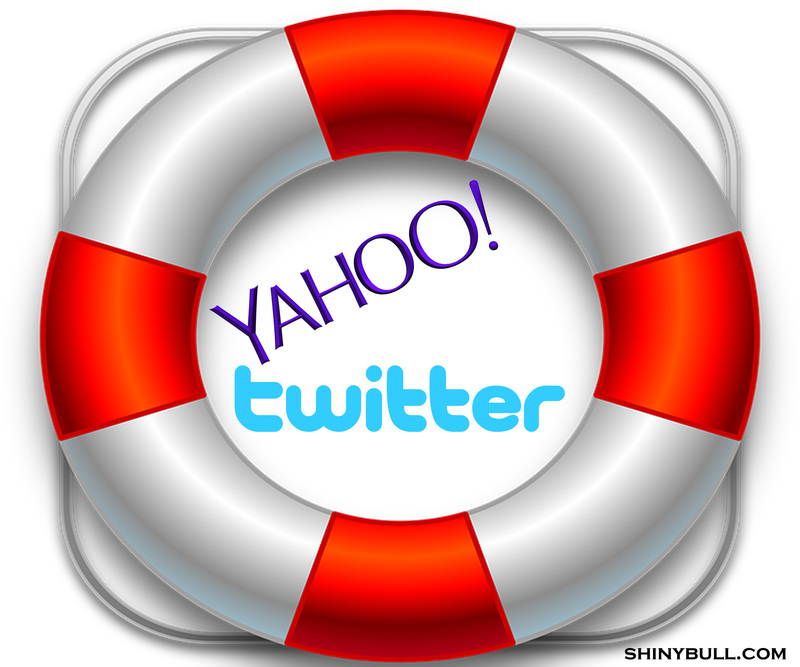 Yahoo is for sale – what about Twitter? Everybody believed in tech stocks in the late 90`s and some investors were buying tech share with both hands, but you all know what happened. The tech bubble burst, just like all bubbles do. Many of the tech companies lost everything they had and so did its investors. But some survived and one of them is Yahoo. You know what Yahoo is right? Well, I know what Google is. It is a search engine. And Apple is iPhone, but what about Yahoo? What is it? What I know right now, is that Yahoo is for sale. More than 10 bids is on the table and some of the bidders are Verizon and YP Holdings. Yahoo`s CEO Merissa Mayer has not succeeded after a three-year turnaround and «sale» is a top priority for Mayer. What about Twitter? Are Jack Dorsey in the same boat? Twitter is trading at about $17 which is well below its IPO price of $26. Its market cap is now $11,77 billion, and Twitters MAUs has formerly plummeted. That is not music in investors ears. They expect more than that. If you compare Yahoo with Twitter you can see that Twitter is much more than Yahoo which is nothing without its huge stake in Alibaba and Yahoo Japan. So, if you take away Alibaba and Yahoo Japan, there is nothing left. Twitter has so far more than that. 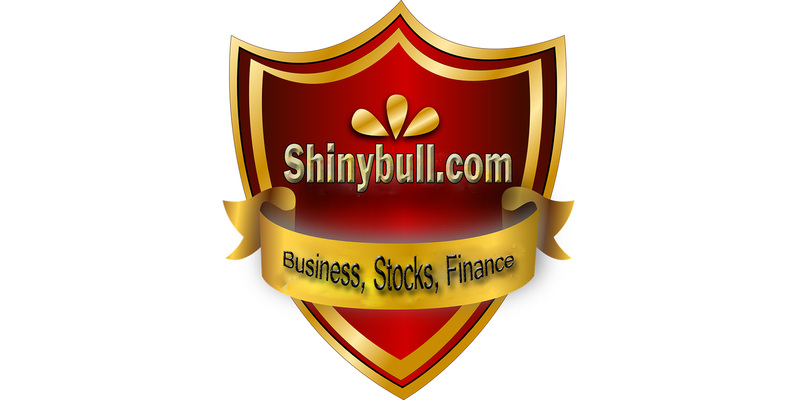 Investors must realize that Twitter is more like LinkedIn Corp. A niche company. LinkedIn Corp is valued at about 6 billion more than Twitter but it would be difficult for them do be the next Facebook I think. Twitter`s User growth is not looking good. Since 2013, the user growth have plummeted, and the company do many things to turn around the ugly trend, but that is very expensive. Twitter paid less than $10 million for the digital right to NFL games, which is very reasonable given the $20 million that Yahoo paid last year. In comparison, CBS/NBC paid $450 million for the same 10 games, but Twitter feed is essentially a rebroadcast of CBS/NBC games with ads. The drawback for Twitter is that of the 70 ads throughout the game, it can only sell 15-20. Twitter sounds like a NFL team to me. If it goes the wrong way they start to fire the coach. It nothing happens, they will do the same again and hire a new one. Twitter have had 6 heads of products in 6 years and 3 CFO`s in 4 years, and three heads of engineering in 3 years. Wow! Im not so shure that the people are the problem at Twitter. The user growth is declining and their platform have about one billion inactive users. Im not shure what Steve Ballmer think about the company but fire Jack will not change Twitter`s core business and niche product. They can continue to spend money on NFL games to attract new users but that is a risky and expensive strategy and in the long run they can end up being a new Yahoo were Jack Dorsey will end up just like Merissa Mayer. Twitter is expected to report earnings on 26 April after the bell, and the report will be for the fiscal Quarter ending March 2016. EPS is expected to come in at $-0,13 which is worse than last quarter at $-0,2. It`s time to jump around and make a change.